Kodak is only ceasing one line, Elite Chrome. The rest are all simply packaging and catalogue listing changes, which is not such an unusual procedure. 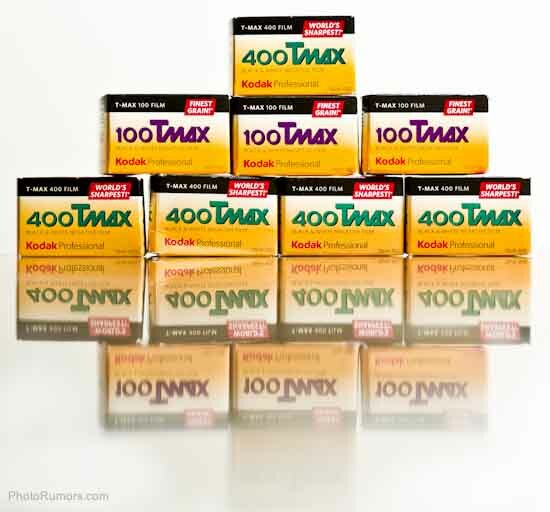 As long as photographers purchase and use Kodak’s film in sufficient quantities and demonstrate their commitment to film that way, we will be able to continue manufacturing the film. This entry was posted in Kodak. Bookmark the permalink. Trackbacks are closed, but you can post a comment.